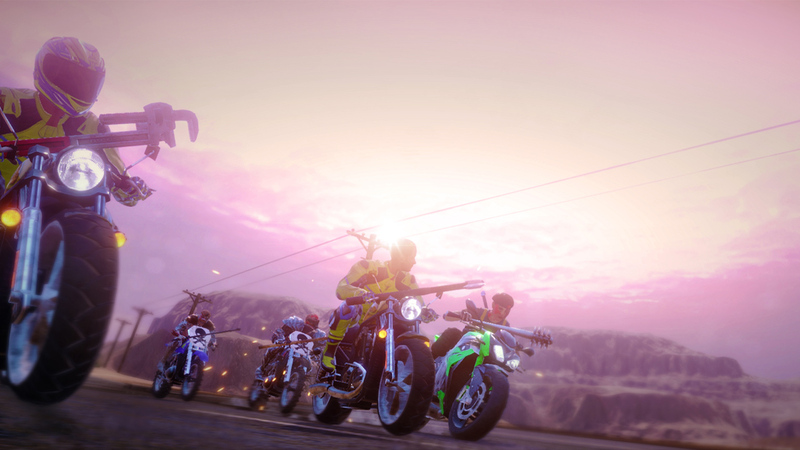 Road Redemption had been previously announced for a fall release on Switch. Today, Tripwire Interactive announced that the game is actually releasing today. 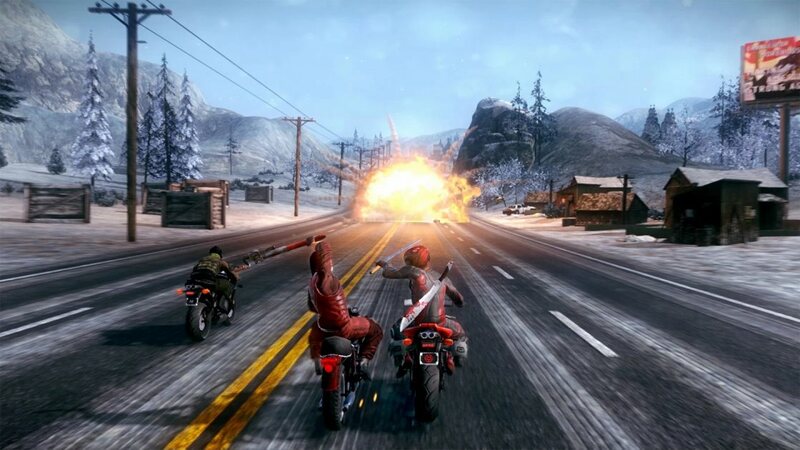 Road Redemption offers up a mix of multiplayer, roguelike, and action combat racing elements and acts as a spiritual successor to Road Rash. Continue on below for further details. 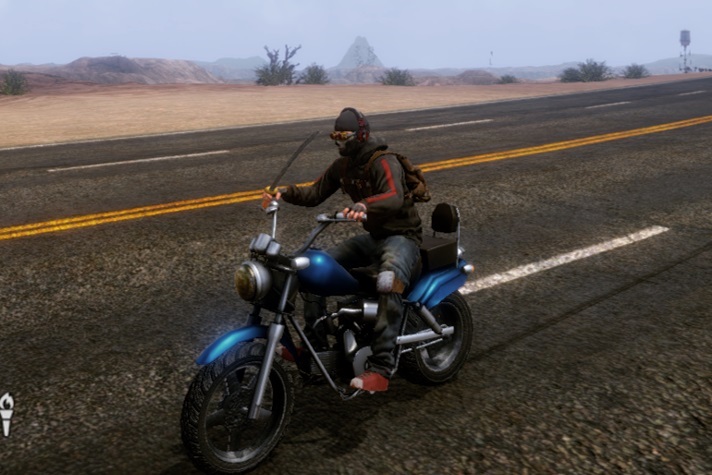 Tripwire Interactive has announced new crossover content for Road Redemption. Hans Volter and DJ Skully, who are both from Killing Floor 2, will be playable in the action racer. Hans Volter and DJ Skully launches on Switch later this year. We have a couple of screenshots attached to this post showing the crossover content. 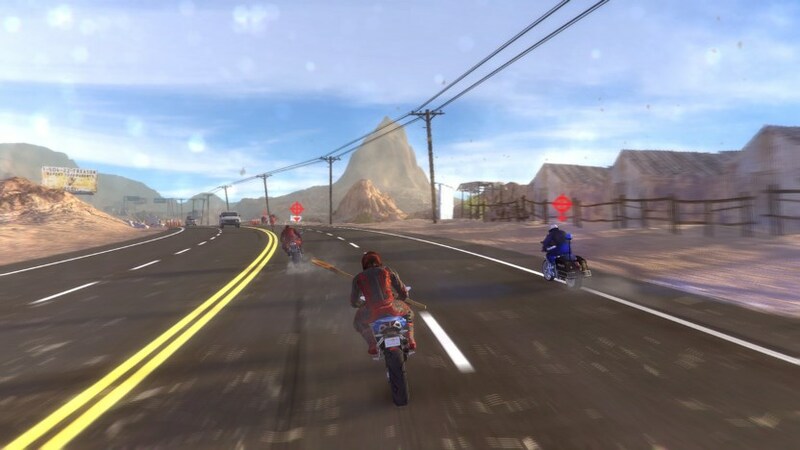 Five years after it was originally announced for Wii U, Road Redemption will finally be coming to a Nintendo console when it launches on Switch this fall. We had received confirmation about a Switch release earlier in the year, but additional details were shared today. Tripwire Interactive has partnered with developers EQ-Games and Pixel Dash Studios to publish the multiplayer, roguelike, action combat racer on the system. A specific date has not yet been announced. Wii U had long been a target platform for Road Redemption. In fact, the system was included in the game’s Kickstarter campaign. But now it looks like things aren’t meant to be. DarkSeas said last month that Wii U support is being re-evaluated with NX on the horizon. 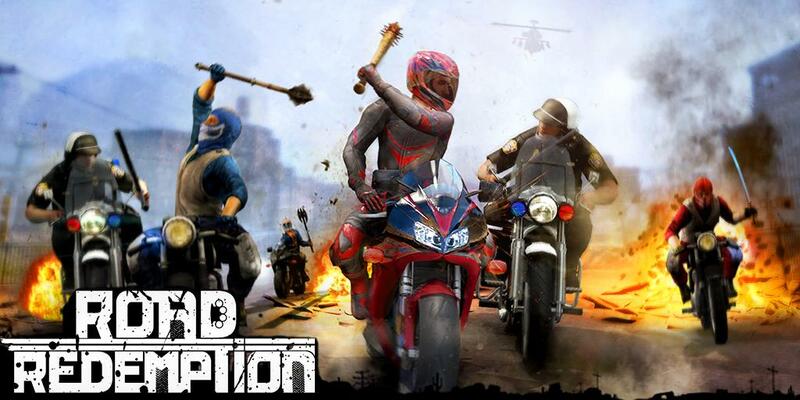 Road Redemption was confirmed for Wii U back in 2013. But earlier this year, DarkSeas cast doubt about an eShop release happening. The developer later said that it was “still actively pursuing Wii U development,” though today’s news makes the situation unclear once again. 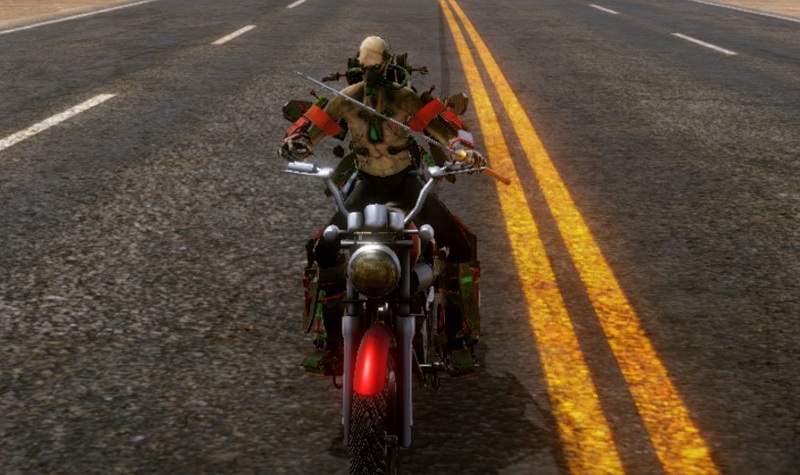 Road Redemption’s release on Wii U came into question this week following a message posted on the game’s Kickstarter page. All is well though, as DarkSeas’ Jason Tate has now clarified the situation. Wii U remains a part of DarkSeas’ release plans. Furthermore, the team intends to include GamePad support for local multiplayer without splitscreen. It’ll just take a little longer to port Road Redemption to Wii U compared to the PS4 and Xbox One. “What yesterday’s communication meant to do was shed a little more light on our development process. 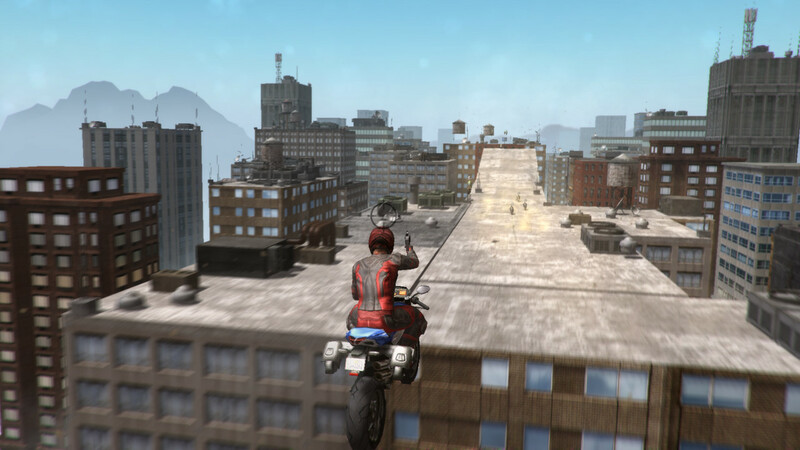 It’s easier to optimise our PC version of Road Redemption for Xbox One and PS4. We benefit from each of those optimisations as we make further optimisations for Wii U. Our goal is to for Wii U owners to have the exact same experience as their PS4 and Xbox One brethren. 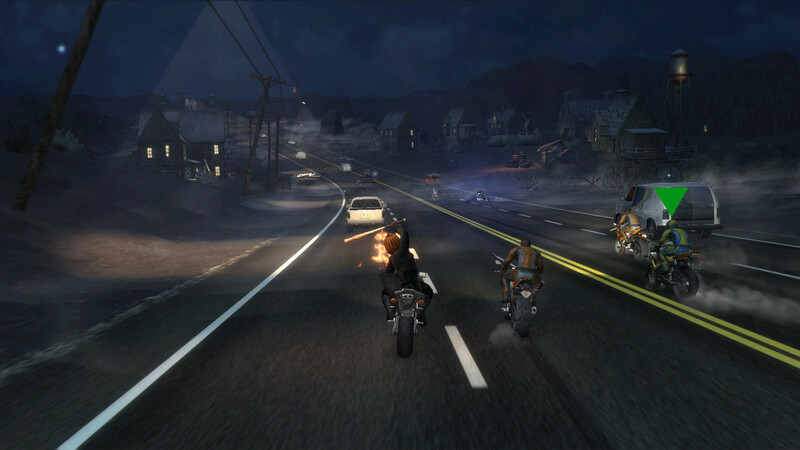 Road Redemption was thought to be heading to Wii U since the game’s original Kickstarter days. Unfortunately, it’s now uncertain if we’ll be seeing this one on the eShop. Hey guys, here is some clarification on Wii-U. Anyone who backed for Wii-U can definitely choose to receive a PS4 or Xbox One copy instead when those versions become available (or Steam version now). We have definitely not ruled out a Wii-U release, however due to the current complexity of the game and the weak hardware of the Wii-U, it will take a tremendous amount of optimization to make it happen. This would have to happen after PS4 and Xbox One versions are complete. If we receive any clarify about the situation, we’ll let you know. It’d be a huge bummer if a Wii U version didn’t happen at this point.